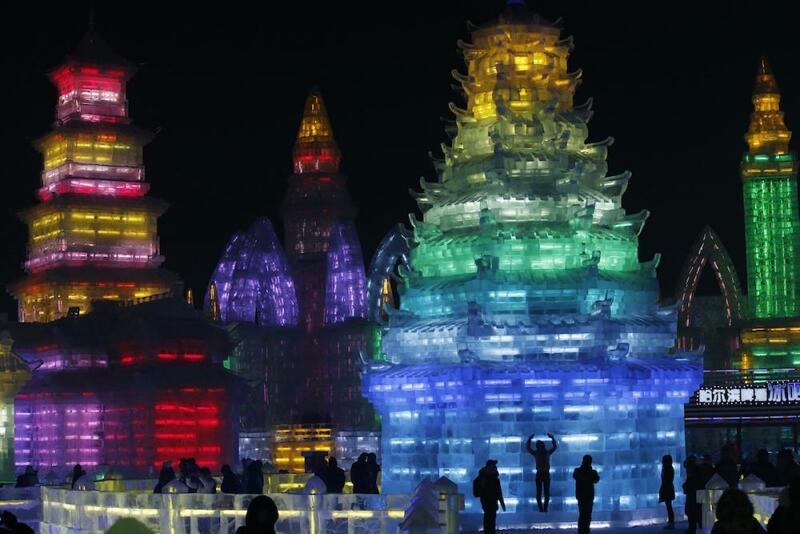 For the 30th year, the city of Harbin in northeast China is hosting a Ice Sculpture festival. It began in 1963 when a local festival decided to become a Chinese attraction and then a world one. 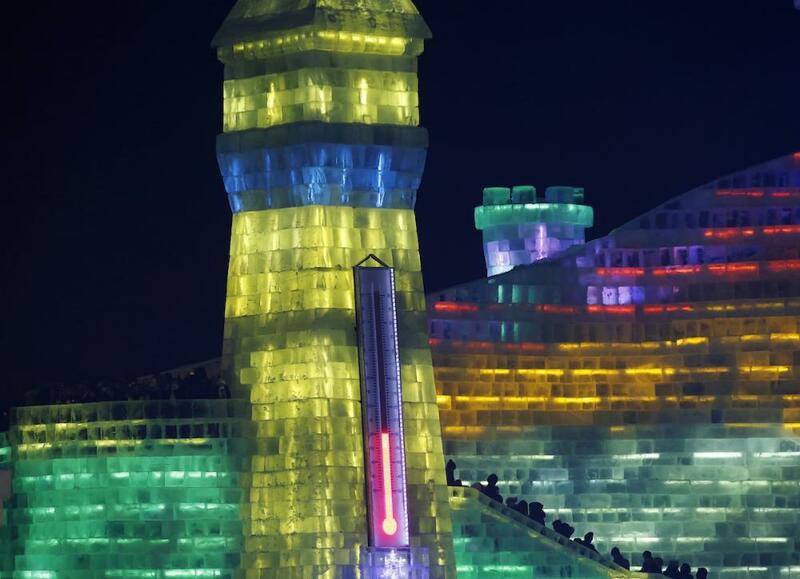 More and more people are coming to the Heilongjiang province in january to see the amazing ice sculptures. If you want to know how to say it in Chinese, it’s quite simple although a bit long, 哈尔滨国际冰雪节 , or Hā’ěrbīn Guójì Bīngxuě Jié . 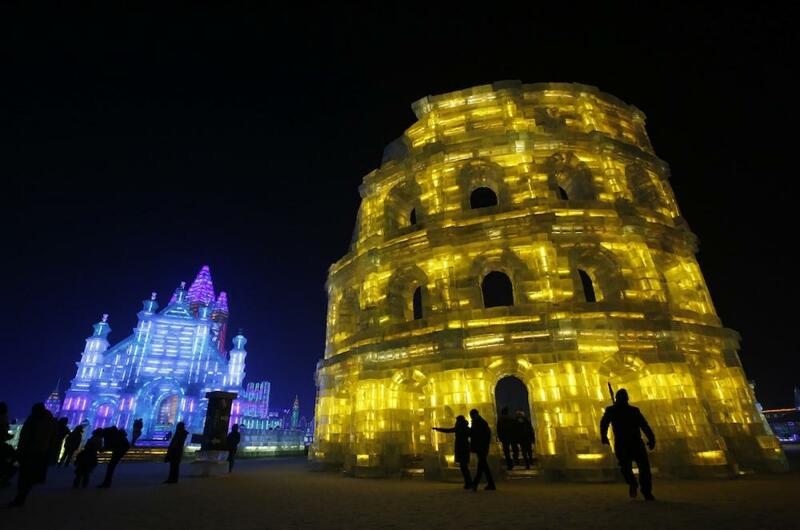 It is quite easy to have Ice and Snow there whith a strong influence from Siberia, the average temparature is Harbin in winter is minus 21 degrees celcius and minus 35 is quite common. If you want to visit it, it’s still time, it began last sunday, sunday 5th, and will last until the end of the month, monger probably, because even when the officiel festival is over, the ice can wait a few additional weeks before it melts, it depends on the weather really. 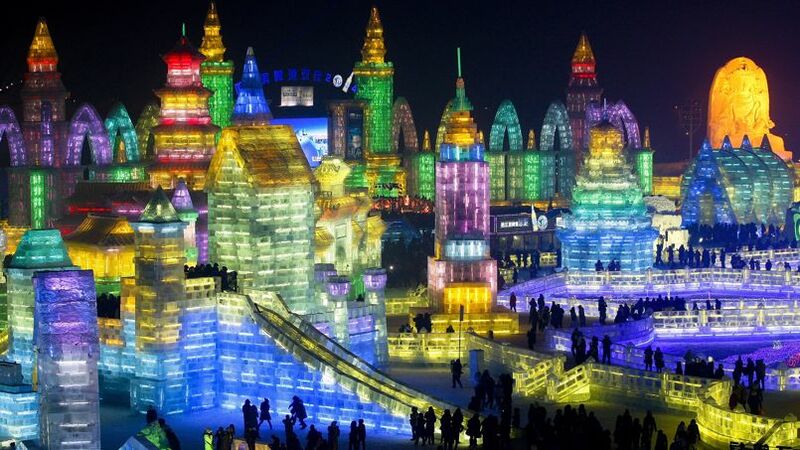 It is the largest ice sculpture festival in the world, with a few counterparts in Scandinavia and Canada. 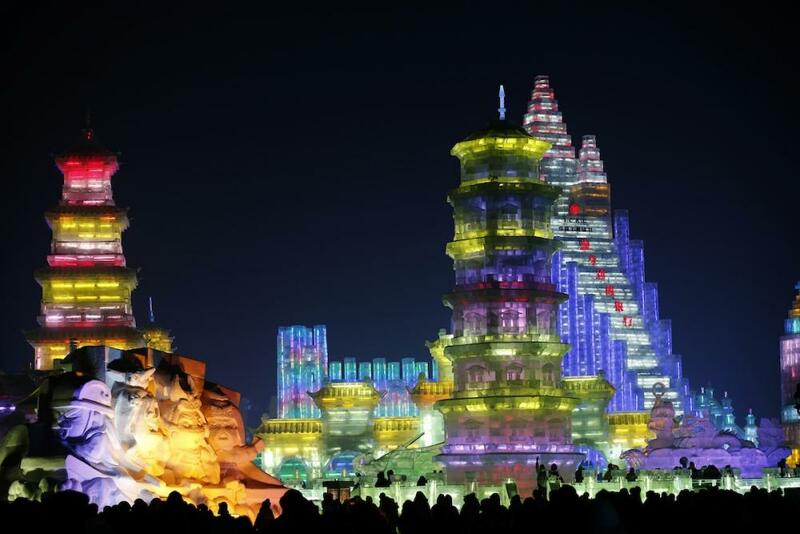 The largest snow sculpture in Harbin so far was 250 meters long and 9 meter high, in 2007. 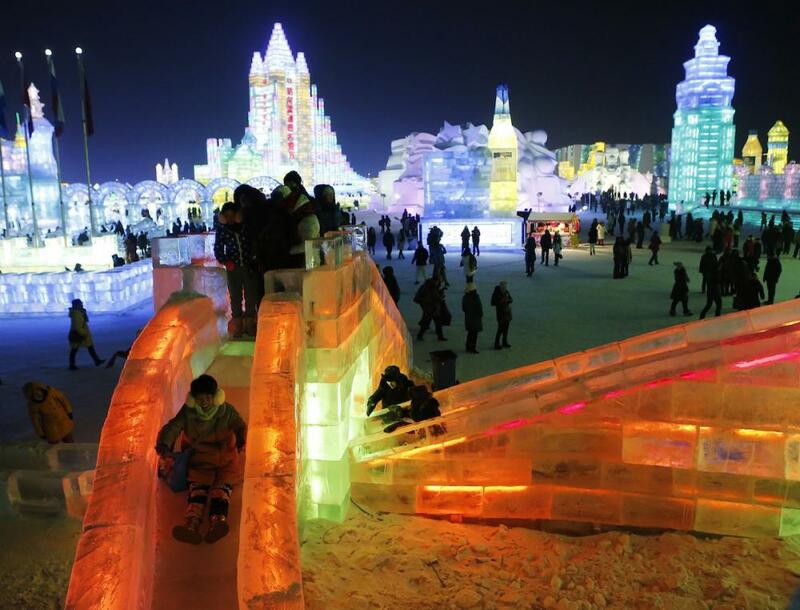 It can be a pretext to visit Harbin and Heilongjiang, at last if you are not turned away by cold weather. It is a city of almost 6 million people (more than 10 million if you include the urban area), in the heart of former Mandchuria, with Siberia so close it has a real Russian influence. 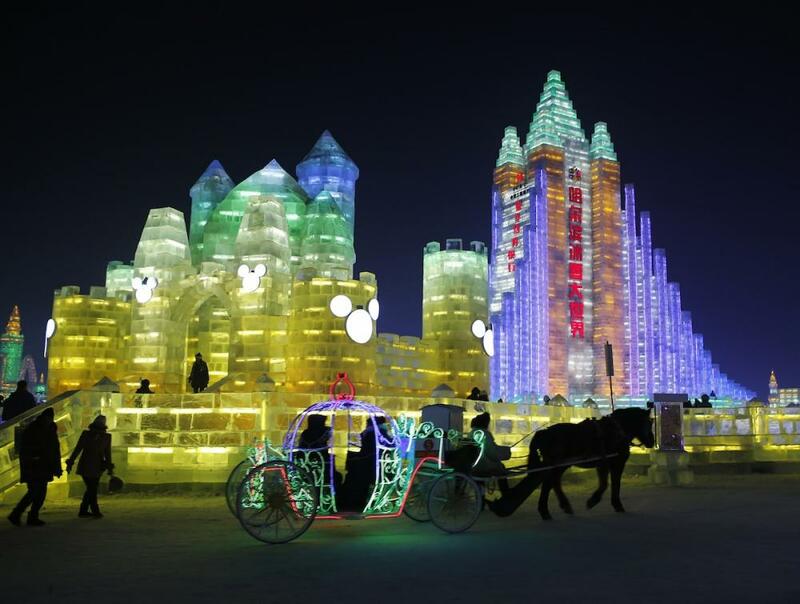 Harbin has been a trading place and a crossroad between Siberia and China for centuries. Heilongjiang, the province, takes its name based on the Chinese name of the Amur river, the Heilongjiang is the Black Dragon River. This is still a place in China with ethnic minorities, such as Manchus, Koreans, Mongols, Hui, Daur and Xibe. 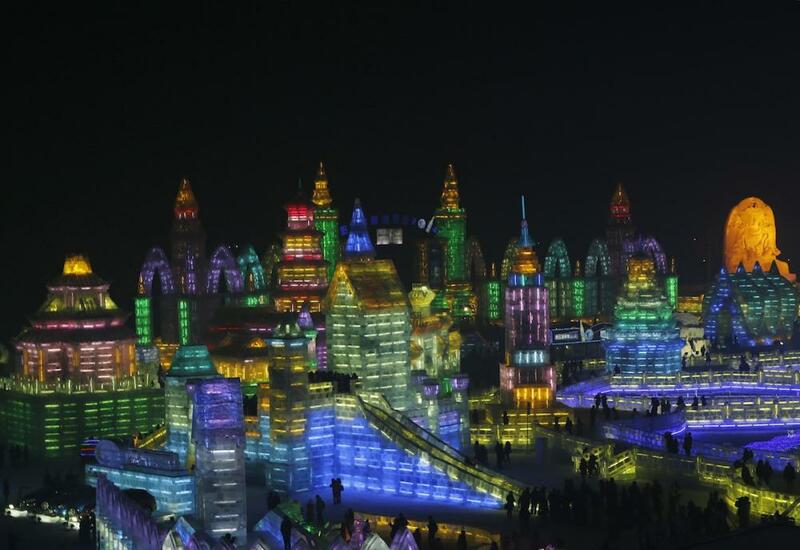 Here are a few pictures of this years’s ice festival, enjoy while you are warm at home ! There is no real them this year, except for the celebration of the 50th edition of the festival.